Getting Internet in Roatan | We LOVE Roatan Blog!! 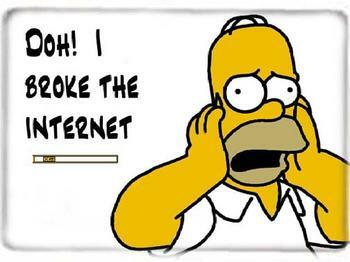 Many of us would implode without the internet. Luckily, the internet in Roatan is easy to access. Most hotels offer free Wi-Fi which ranges from slow to decent. It will be good enough to check emails. Another option is to go to the TIGO or CLARO stores in French Harbour and get a prepaid SIMCARD. With this you can have 3G Internet on your phone for the day, week or month. Speeds may vary and it also depends on if your building is concrete but for the most part they are pretty fast. You can also use your smartphone to create a wifi hotspot if you want to use your laptop. Another option is to buy a USB modem for your computer for $25. A little trick that took me years to figure out, if you buy your internet for the day or week it is MUCH faster then by the month. A bit more expensive but well worth it.